Best daycare in NY … a wag gin good time! 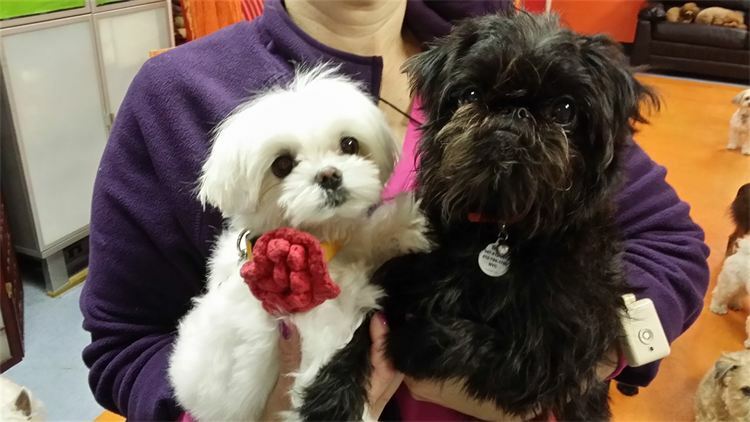 "75th and Paws - Where Tails Never Stop Waggin!" 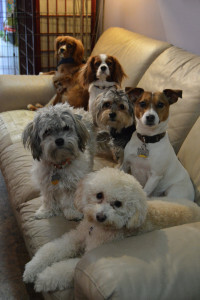 We are a cageless doggy daycare designed with the busy owner in mind and specializing in small dogs. Thank you for your interest in 75th & Paws. 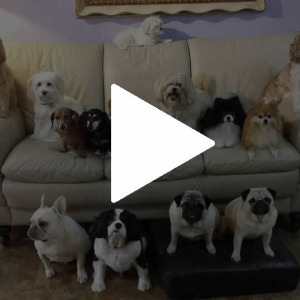 With us, your pooch will enjoy interaction with both dogs and people in a comfy home like atmosphere. Play groups are completely supervised and good behavior is encouraged. We have a true passion for dogs and will give your little ones all the love and attention the deserve! Join us every Tuesday for Yappy Hour at our daycare on 75th between 2nd and 3rd ave. Tuesdays 7-8PM, no charge to join. All small paws must be accompanied by their owners! Good behavior and up-to-date shot records required.